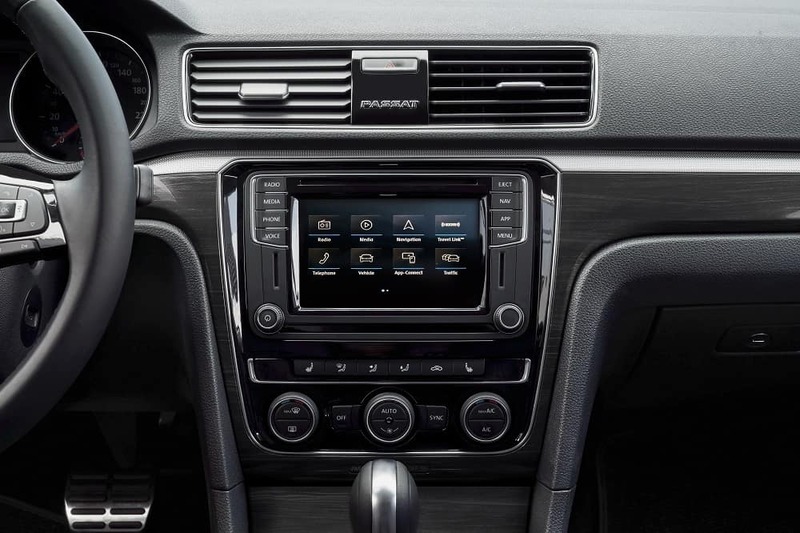 The 2019 Volkswagen Passat is finally here and packing some incredible features and capabilities. 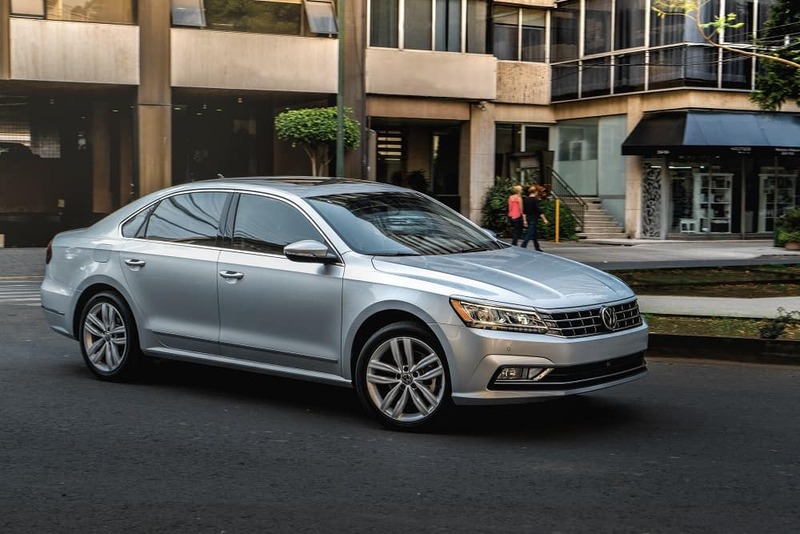 The VW Passat packs efficiency, a spacious interior, and a wide variety of technology features into a stylish midsize sedan body. 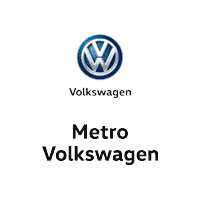 In this 2019 Volkswagen Passat review, we at Metro Volkswagen will give you a detailed overview of what this model has to offer and how it can fit into your lifestyle in Irving, Grand Prairie, Grapevine, or Dallas. Let’s get started by taking a peek under the front hood to see what makes this model move! Inside the 2019 Volkswagen Passat, you’ll have five spacious seats for you and your passengers to spread out and get comfortable in. The front row of seats sports 42.4 inches of legroom while the rear row of seats will enjoy 39.1 spacious inches of legroom. Enhance the comfort in the Volkswagen Passat even more with available upgrades like V-Tex leatherette seating surfaces, heated front seats, and a Climatronic® dual-zone automatic climate control system. In addition to all the space and comfort you’ll get inside the cabin, you’ll also get plenty of space for your cargo in the trunk. The VW Passat offers nearly 16 cubic feet of cargo space in the trunk. Easily pack and unpack all your things using the hands-free Easy Open trunk, which opens with just the swipe of your foot under the rear bumper. The Volkswagen Passat doesn’t stop there, though. This model also sports a suite of advanced driver assistance features like Adaptive Cruise Control, a Blind Spot Monitor, Forward Collision Warning, Autonomous Emergency Braking, and a Lane Keeping System. Test Drive the 2019 VW Passat! We at Metro VW are thrilled that you stopped by today to learn more about the 2019 Volkswagen Passat. Now that you’ve had a taste of what this model has to offer, we hope you’re ready to get behind the wheel for a test drive. Shoppers in the areas of Irving, Grand Prairie, Grapevine, and Dallas can schedule a test drive today by giving us a call at the dealership! 1 25 city/36 highway mpg (2019 Passat 2.0L, 6-speed automatic transmission). EPA estimates. Your mileage will vary and depends on several factors, including your driving habits and vehicle condition.